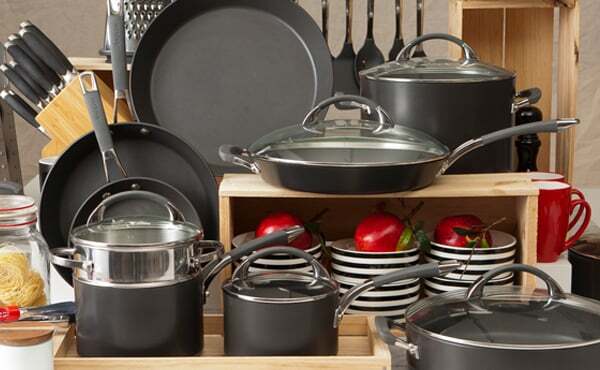 Cookware Brands believes in stocking only the best cookware money can buy, letting you enjoy cooking like a professional for many years to come. We stock a wide range of cookware that will appeal to even the most discerning of cooks, with options constructed from stainless steel and copper materials, and features including non-stick surfaces and induction suitability. We stock globally recognised brands such as Circulon®, who offer superior products that are extremely easy to cook with, providing incredible results every time.